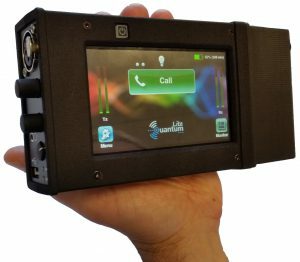 Abstract: Quantum Lite is Prodys’s handheld audio codec for professionals having no equal in the broadcast market. 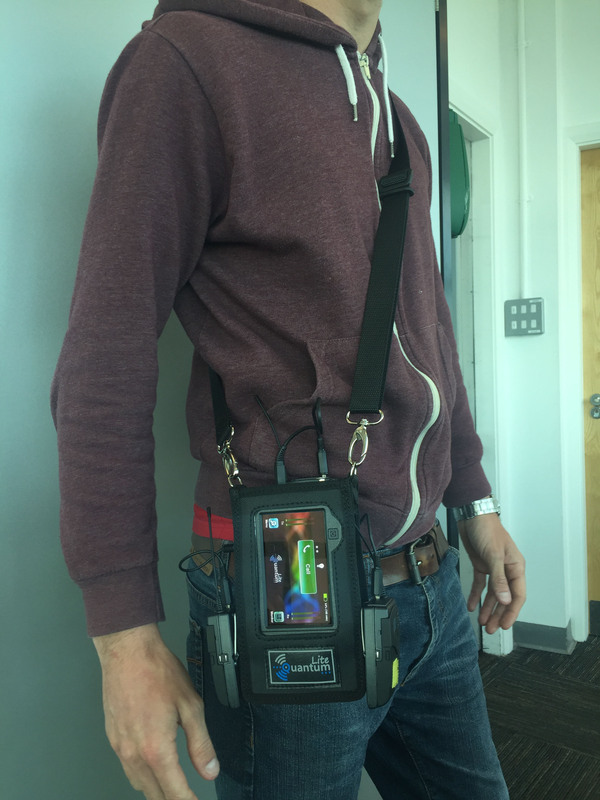 This device enables extreme reliable field audio contributions over wireless networks by means of concurrent use of two UMTS /LTE network connections.real-time load-balancing algorithm that assures best possible network utilization, reducing jitter and packet losses. 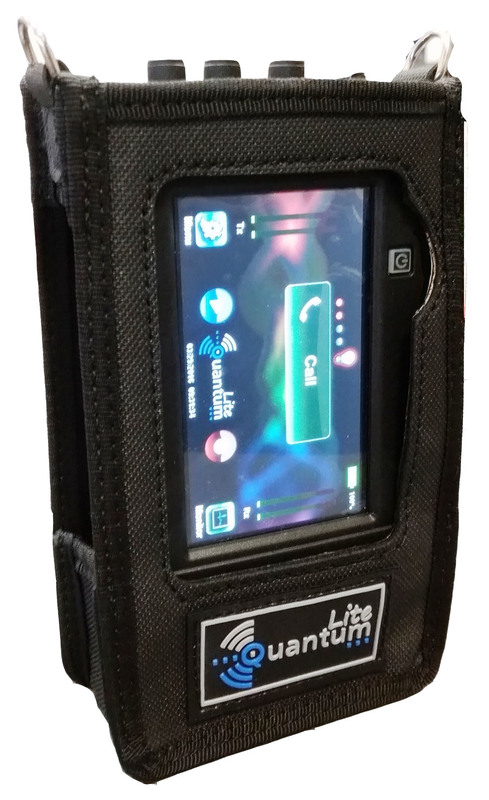 Quantum Lite is Prodys’s handheld audio codec for professionals having no equal in the broadcast market. 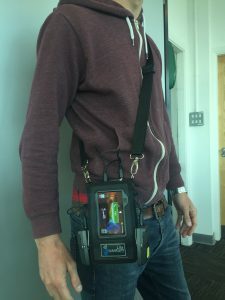 This device enables extreme reliable field audio contributions over wireless networks by means of concurrent use of two UMTS /LTE network connections. No risk since double SIM operation is enabled. 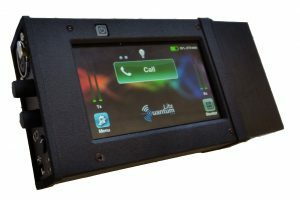 No risk due incoming GSM calls disturbing your smartphone codec app. No risk since large battery capacity is provided. 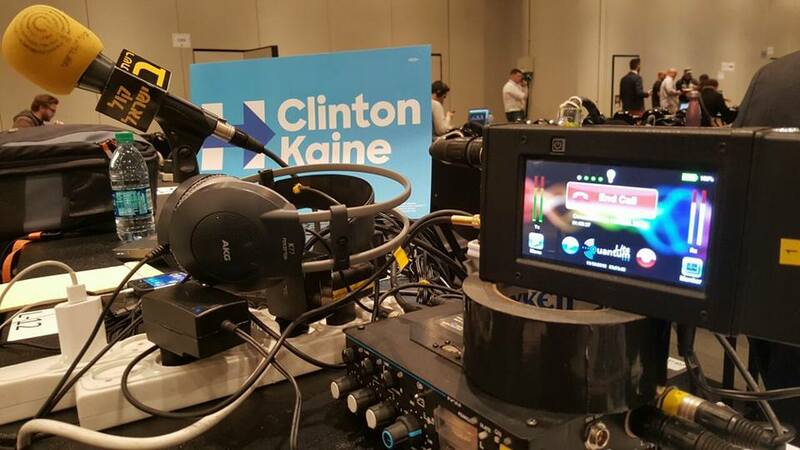 No risk since professional XLR microphones might be directly used. 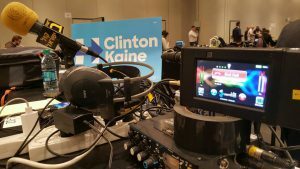 No risk since input & output volume and cue balance got true professional knobs. Quantum Lite might combine up to 4 uplink IP connections: 2x UMTS/LTE, 1x Ethernet & 1x Wifi (optionally) for any scenario. 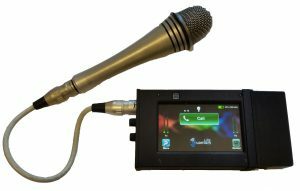 This device turns also off-line jobs in easy tasks with embedded audio recording and transfer.